Texas IS the best place to live! We all want to live in a great city, of course. But what makes a city so great? Where is the right city for you? 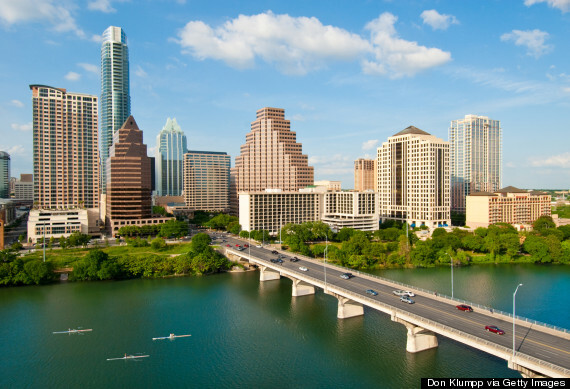 The Huffington Post did some research and it turns out, Texas cities are high on the list! Read up on Texas and a few other cities here!